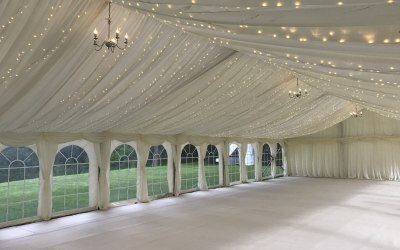 Marquee hire company covering Yorkshire, Lancashire, Durham and Cheshire. 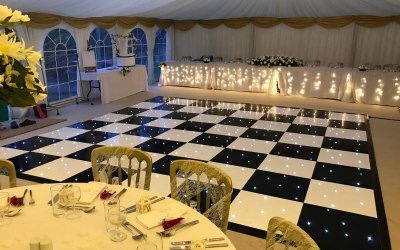 We provide tables chairs and dance floors. 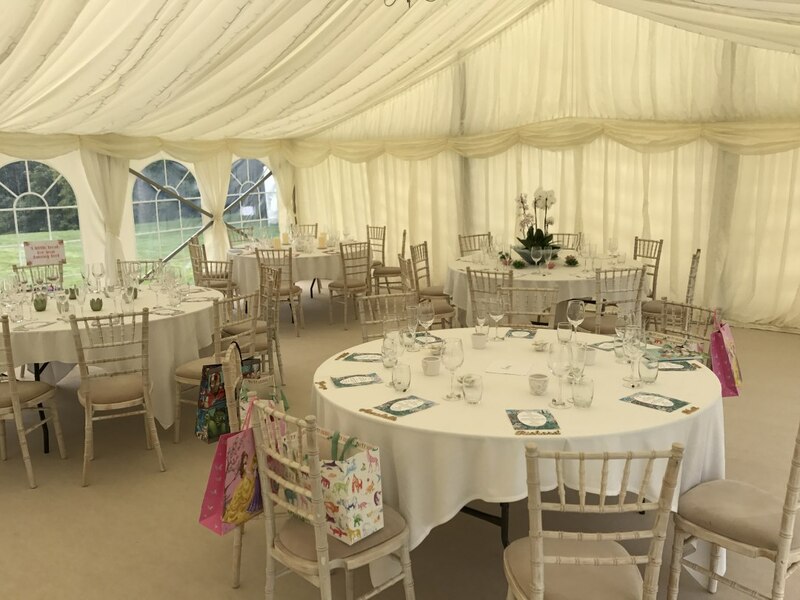 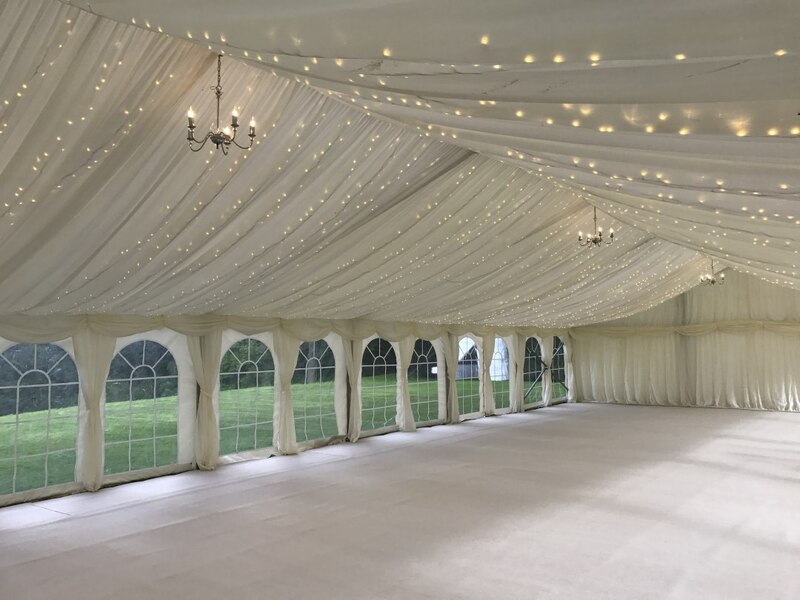 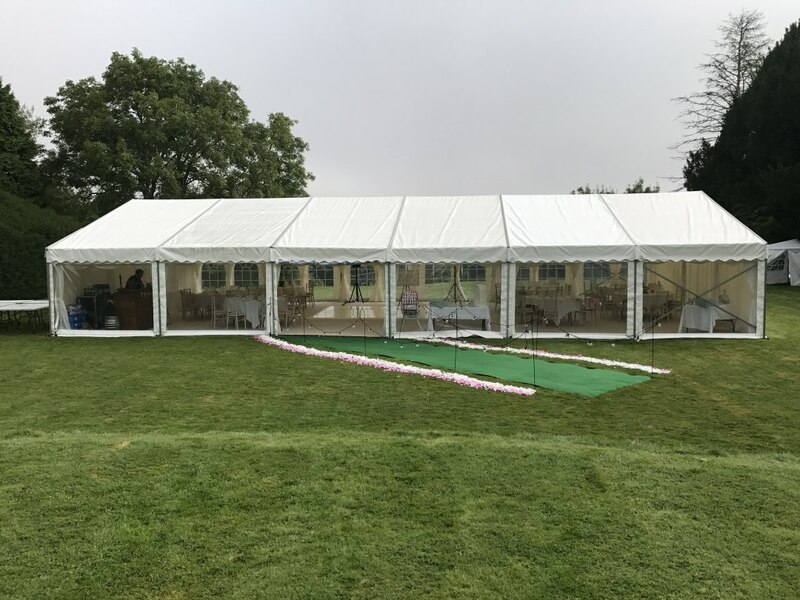 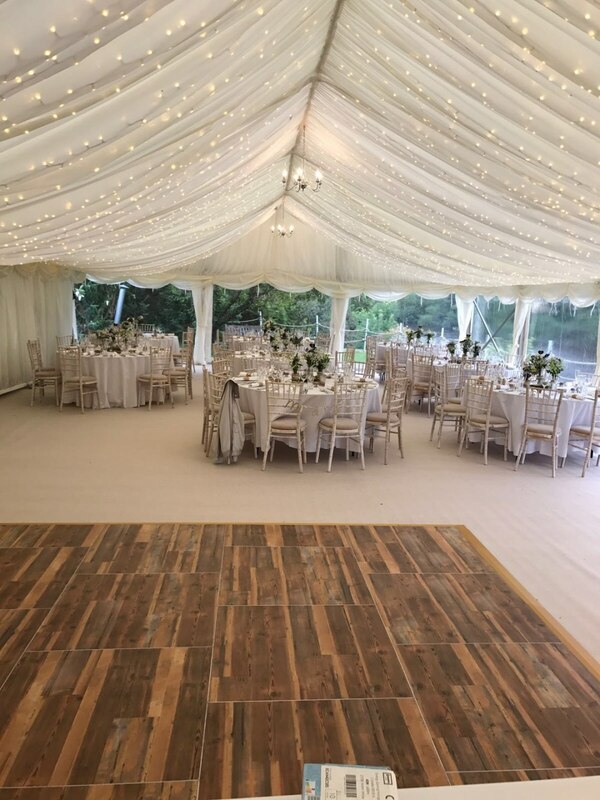 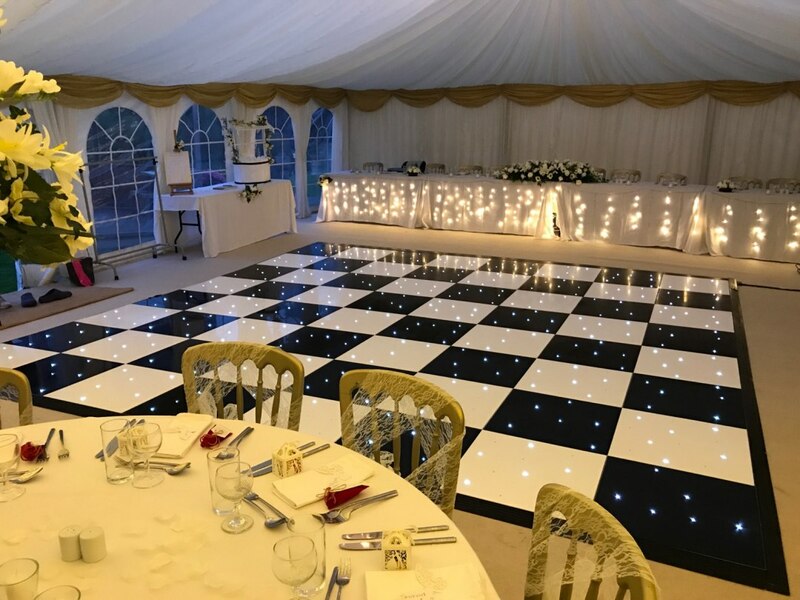 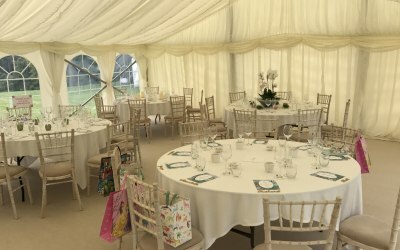 We are a marquee hire company that provides marquees for all occasions from weddings to garden parties to corporate events, we have vast experience and have been trading for a number of years, we have all the up to date stock fashions and trends to make your event memorable and perfect for your party. 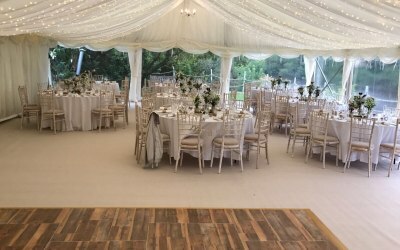 We provide tables and chairs dance floors bars generators luxury loos and much more we provide a one stop take care of it all company, if we dont have it we will source it for you and get it for you so you only deal with one company. 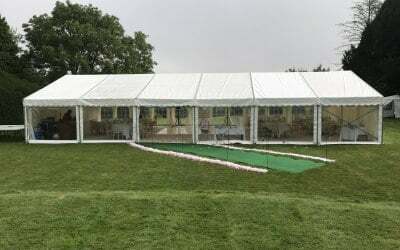 Get quotes from King Marquees and others within hours.